My name is John Macklen Sr. I live in Short Gap, WV. 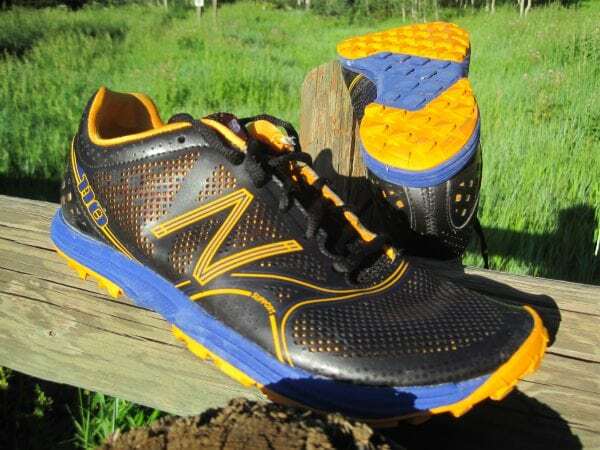 I have had 4 pairs of NB 790, a pair of NB 100, a pair of NB 101, and a pair of the NB Minimus which I love. I would like to try a pair of the new NB110's. These shoes look amazing & I would really like to experience how they feel on the trail. I recently switched from the Merrell trail glove to New Balance & wish I would of done it sooner.